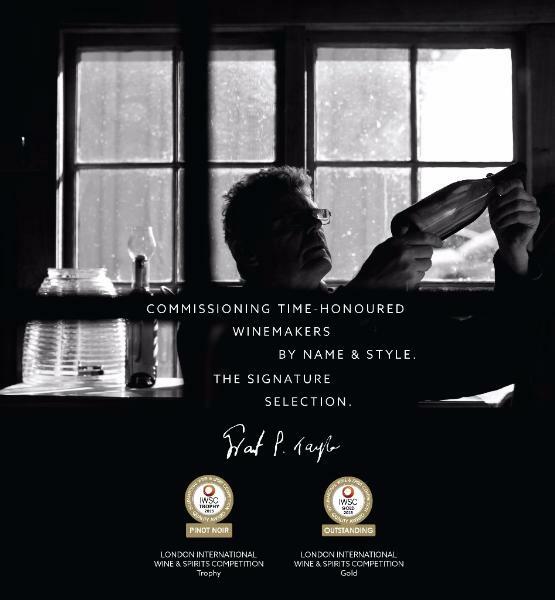 We are a non-traditional wine producer that strives to break the mould and embrace the philosophy that it is not only possible, but desirable, to create exceptional, premium wines. We push the boundaries and freely experiment with different styles of winemaking. We ensure our wine is alive, characterised by the land and the climate. Now in our fourth year, we placed New Zealand pinot noir on the international map when we won Gold and the Trophy for the best Pinot Noir in the world at the International Wines & Spirits Competition held in London.